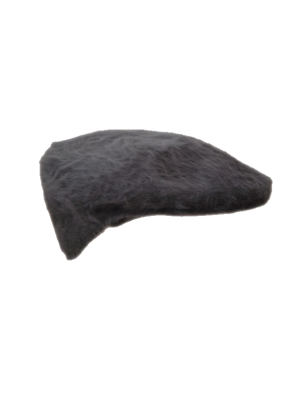 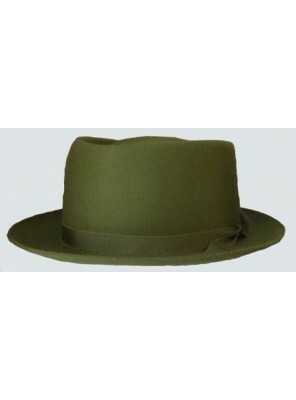 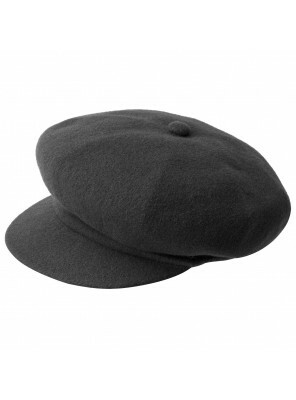 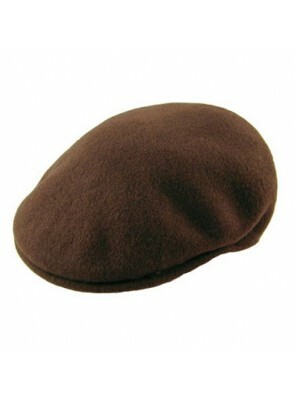 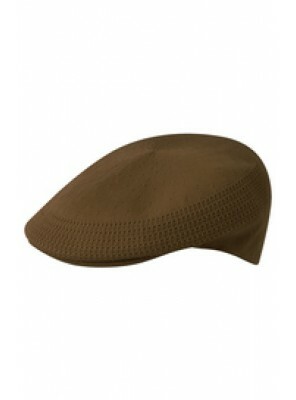 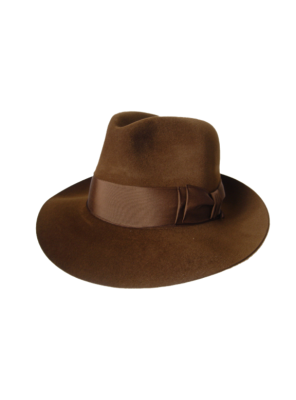 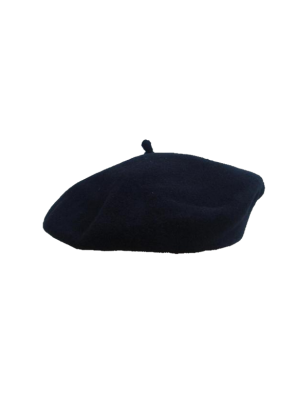 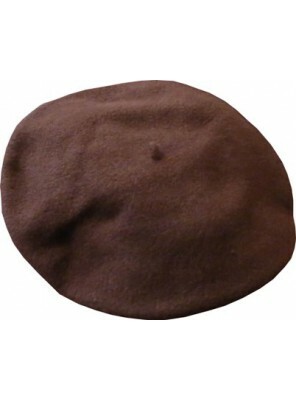 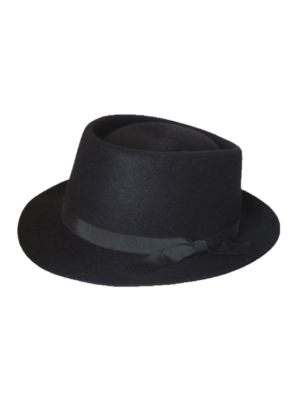 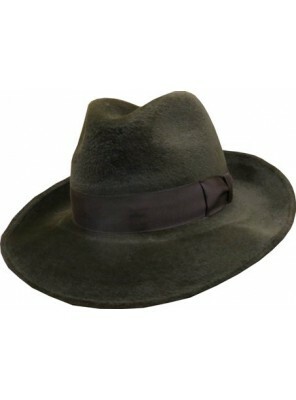 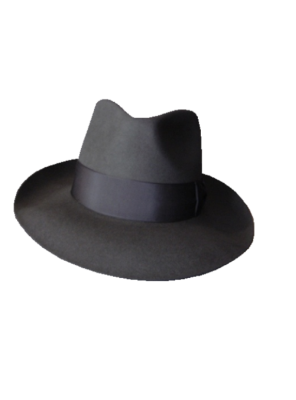 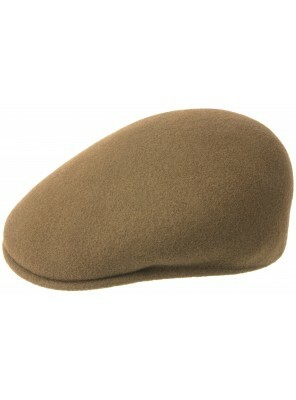 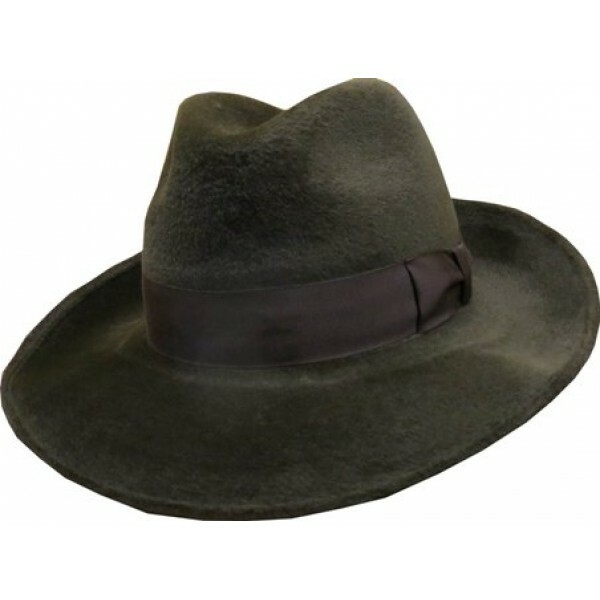 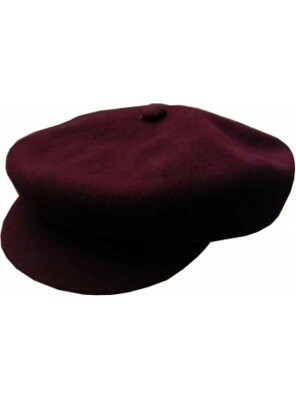 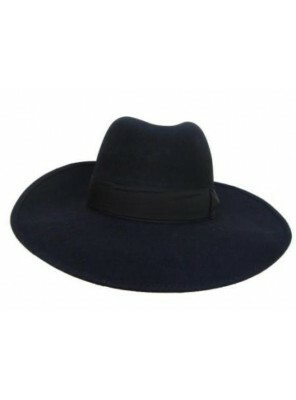 Beautiful Soft Felt Fedora Hat In Melusine Finish With 77 mm Brim In Dark Brown. 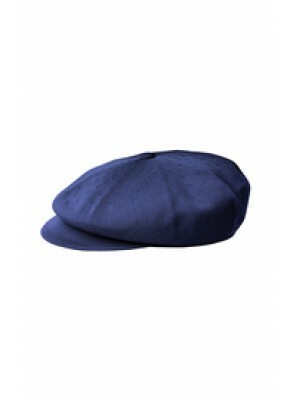 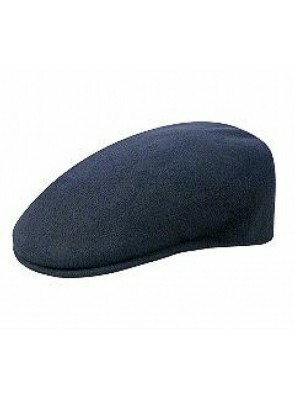 This Product Is Also Available In Black and Navy. 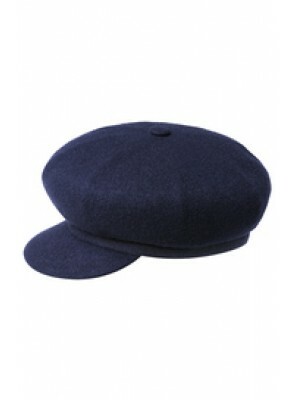 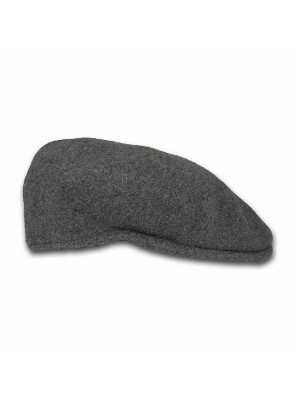 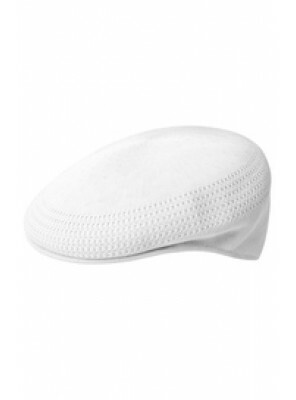 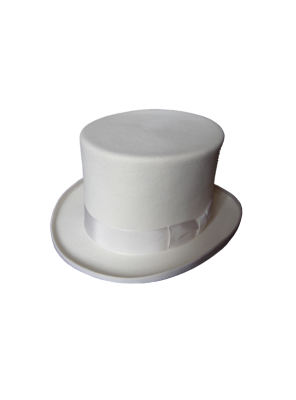 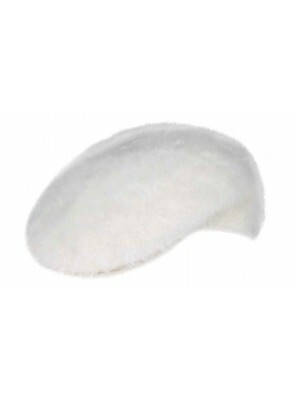 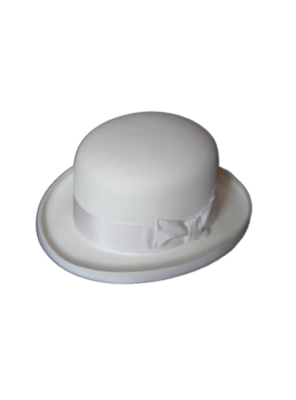 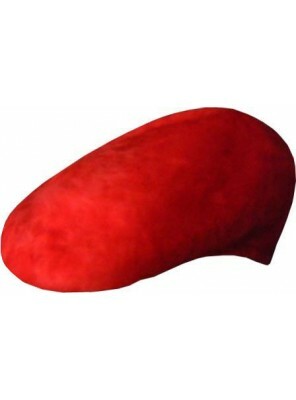 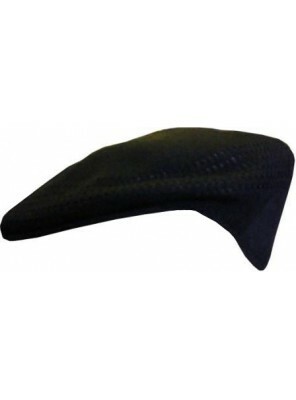 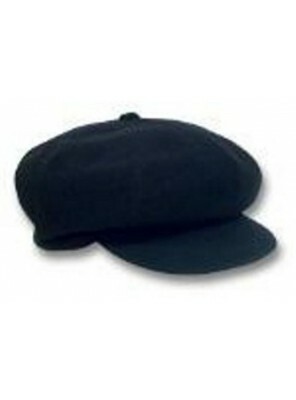 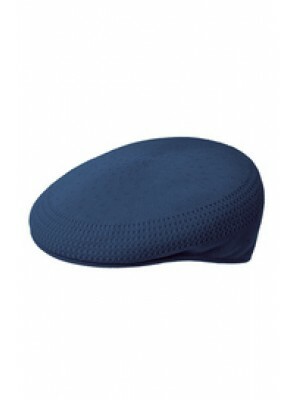 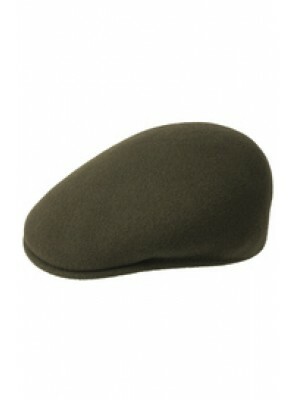 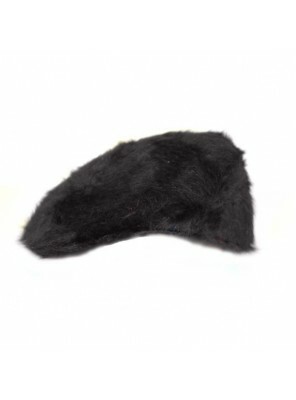 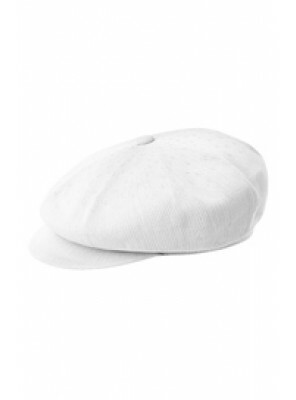 This Product Is Also Available with a 63 mm brim in Black and Grey.